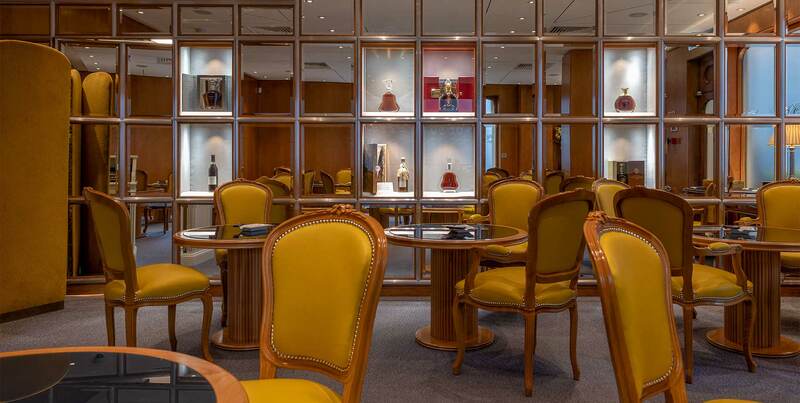 London, May 2018: The Ritz London today announces the opening of Ritz London Cigars, a luxury cigar shop and sampling lounge, located in the ground floor of the iconic Piccadilly grande dame hotel. Paying tribute to some of the hotel’s iconic British guests from past and present, including Prime Ministers Sir Winston Churchill and Harold Macmillan and actors Charlie Chaplin and Sir Roger Moore, who all shared a passion for the finest cigars, Ritz London Cigars will be open daily, from 10am to 11pm, with access from within the hotel and from Piccadilly. Cigar aficionados will be able to purchase and taste from a menu of premium and limited-edition cigars, including Cohiba, Partagas, Montecristo, Ramon Allones and Bolivar, as well as a collection of six Ritz cigars, scoured from the finest plantations in Cuba. Cigars are displayed within a custom designed walk-in humidor to guarantee the highest quality and condition. A knowledgeable cigar sommelier is on hand to curate an enjoyable tasting experience for both connoisseurs and enthusiasts, within the comfort of the elegant, leather-furnished sampling lounge. A selection of Ritz branded cigar accessories, including cutters, lighters, ashtrays and humidors, as well as a range of some of the finest blends of Scotch Whiskys, Cognacs and Rums will also be available to purchase as the perfect gift.